A Sunshine Coast woman has become the envy of all first home buyers after winning $50,000 to go towards building her first home. Marcus Beach woman Holly Wykamp, 23, won the deposit in Porter Davis' 'rich parents you never had competition' which she said would go towards building her first home on the Sunshine Coast. "It is massive, it's amazing really I couldn't believe it," Ms Wykamp said. "I honestly thought it was such a long shot, but you've got to be in it to win it." The teacher said she'd been planning to buy a home within the next year, so she was in the "right place at the right time" to get the win. Ms Wykamp said saving for a house wasn't easy and the extra boost would help her reach her goal sooner. "There's always things you've got to put before saving for a house," she said. 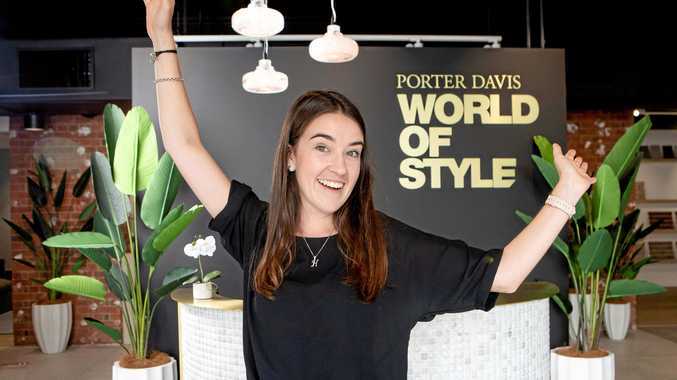 A Porter Davis spokesperson said the company was "delighted" to present Ms Wykamp with the cheque and looked forward to working with her throughout the building process. 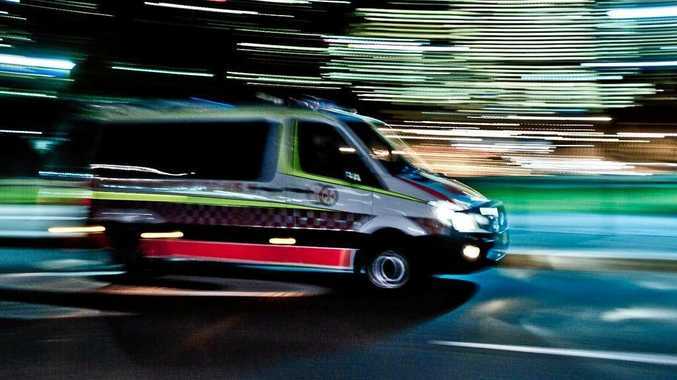 "The Rich Parents competition attracted thousands of entries across southeast Queensland, which is testament to the number of first home buyers, like Holly who need that extra financial support to get their first home," they said. 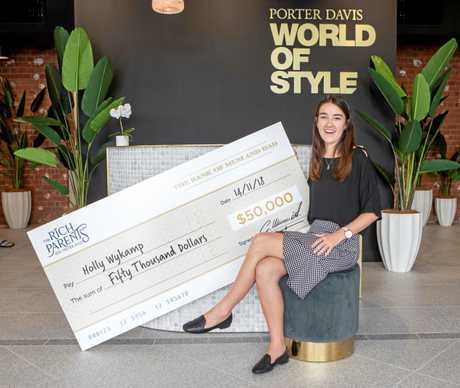 "Research illustrates first home buyers in Queensland are borrowing on average $45,000 from their parents, which is why we are thrilled to award Holly with this cheque so she can commence building her dream home with Porter Davis."